For more than 15 years PowerPlays Coaching has worked with legal and business professionals as presentation-skills trainers, and as actors in role-play programs. We are respected actors, directors and teachers who use the knowledge of seasoned theater professionals to teach communication and performance skills. Our diverse company is made up of over 50 performers whose resumes boast work in feature films, television, Broadway shows and regional theaters. Our clients include Fortune 500 companies, national advocacy organizations, top New York City law firms and law schools. 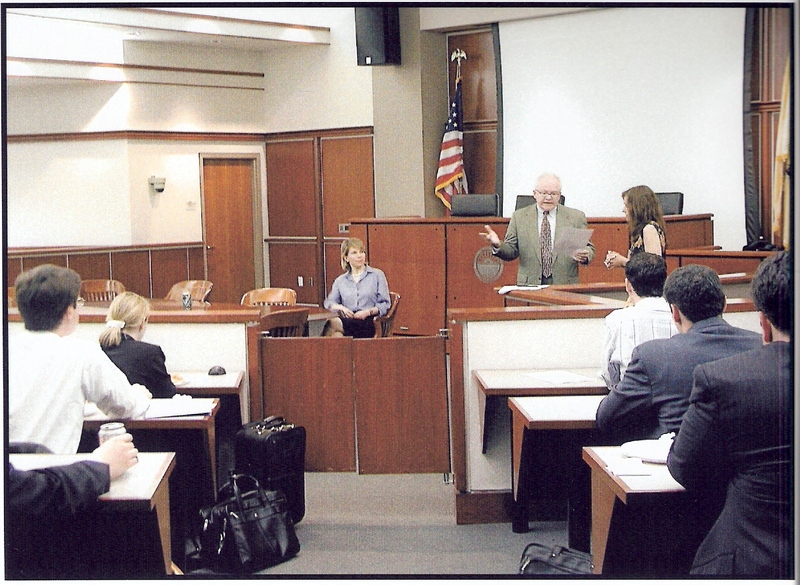 We teach lawyers, executives and managers to learn to communicate effectively and persuasively. We offer a hands-on, experiential method of learning, including role-play scenario-based training and individualized coaching for professionals in communication and performance skills, with a focus on body language, voice, posture, gesture, and movement. PowerPlays Coaching will provide the tools that professionals need to succeed.